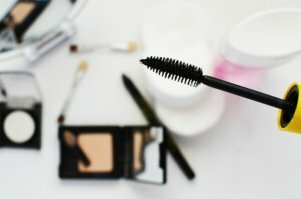 How to hide those tiny lines and wrinkles under eyes quickly. This is one of my favorite beauty tips because I can see results in about 5-10 minutes. 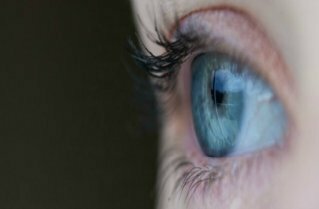 We all know under eye skin is delicate and can start to wrinkle pretty early on. And, it only gets worse as we age. Plus, there really isn’t much we can do about it. Botox won’t work on lines directly under the eyes – just on crow’s feet. And fillers like Restylane can help – but I’ve had a hard time finding a surgeon who is comfortable doing this procedure. Plus, it’s pretty risky since you’re dealing with an area so close to the eye. 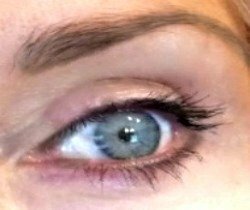 While you can see the difference between each eye - the change is more more dramatic in person than through a picture taken with a cell phone. 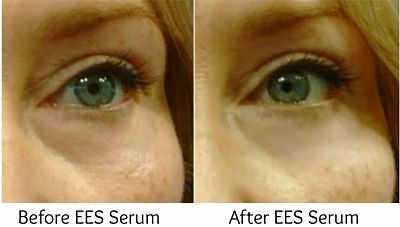 I think this picture shows the results I get when I use the Easy Eye Solutions Instant Tuck Serum! Really? 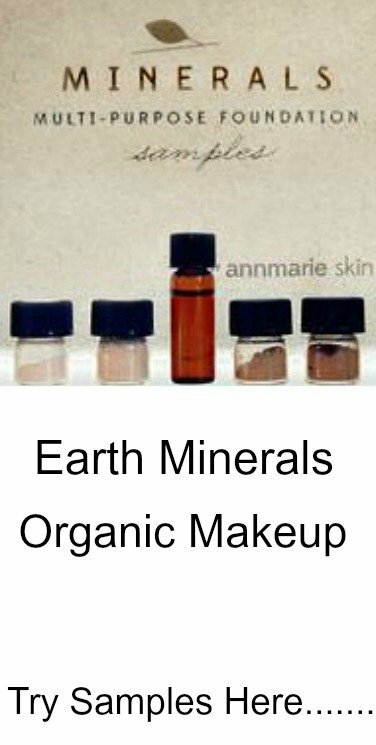 Has anyone ever found a homemade remedy that actually reduced under eye wrinkles? I’ve been dealing with this issue for over 30 years and I’ve tried them all. 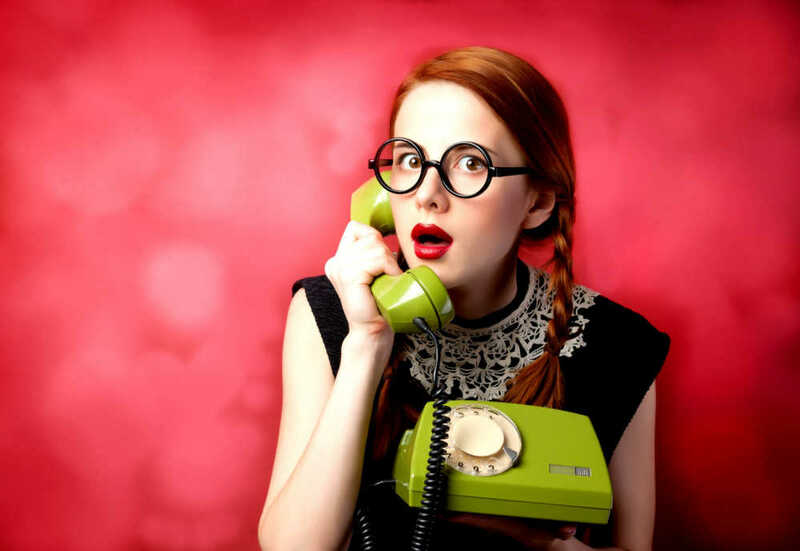 So if you know of a home remedy that really works - please write to me, I'd love to know. 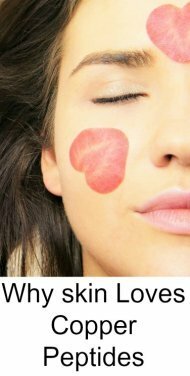 As far as I know NOTHING works to permanently erase under eye wrinkles. 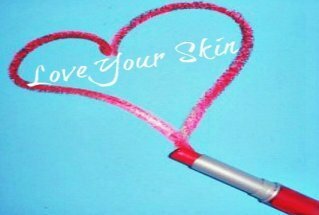 Sure, good quality anti-aging/antioxidant creams (and probably some fresh homemade remedies) can help keep the skin healthy and slow aging – but nothing will get rid of those lines and wrinkles under the eyes once they’ve formed. 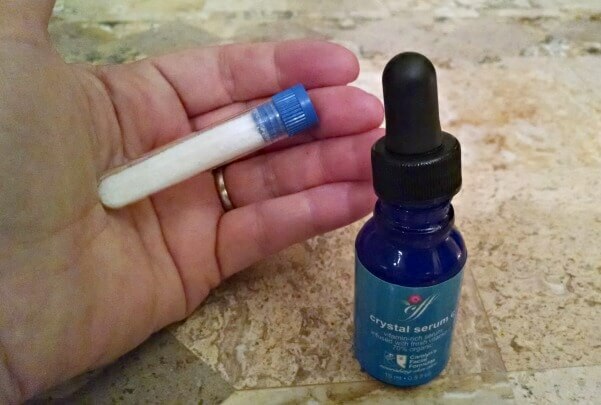 I apply a tiny drop of the Easy Eye Solutions Eye Tuck serum and in about 5-7 minutes the area looks smoother, tighter, and you can’t see those little-crosshatched lines and wrinkles. Some folds/lines still show up when I smile, but the area looks way smoother with the serum on than it does without. I’ve tried a ton of eye lifting serums and this one is the only one that really works for me without the excess drying or peeling or whiteish film that some of the others cause. Often times we forget to blend the serum out towards the hairline and excess serum dries at the outer corners of the eyes - near the temple. This excess will sometimes cause a whitish film. In that case, I put a drop of water on my finger and smooth/spread some of the serum up and out towards my hairline/temple. 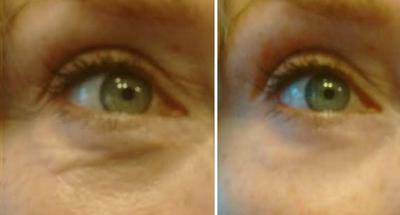 Unlike other serums I’ve tried, the Instant Eye Tuck is pretty smooth and fluid so it’s easy to apply. But I did notice that mixing a very, very tiny drop of water makes it’s easier to smooth on and you have less chance of it flaking up. 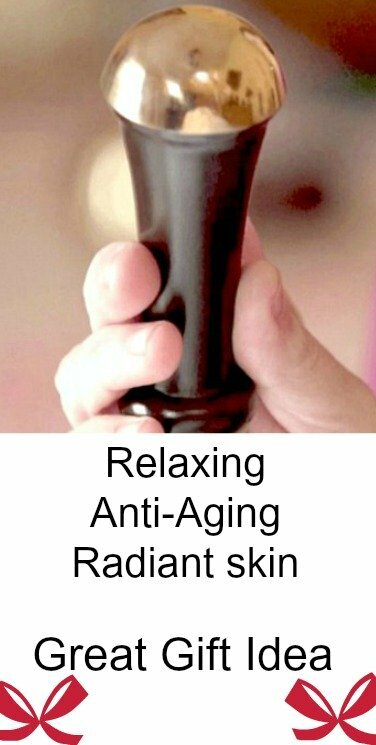 This is also true if this is your first time using an eye lift serum or the weather is very dry or cold. Personally, I think sometimes the weather has an effect on how smoothly the serum glides on. It also helps to shake the bottle a bit from time to time. So, this is my 5 Minute How to Hide Wrinkles Under Eyes! Hope this information is helpful.